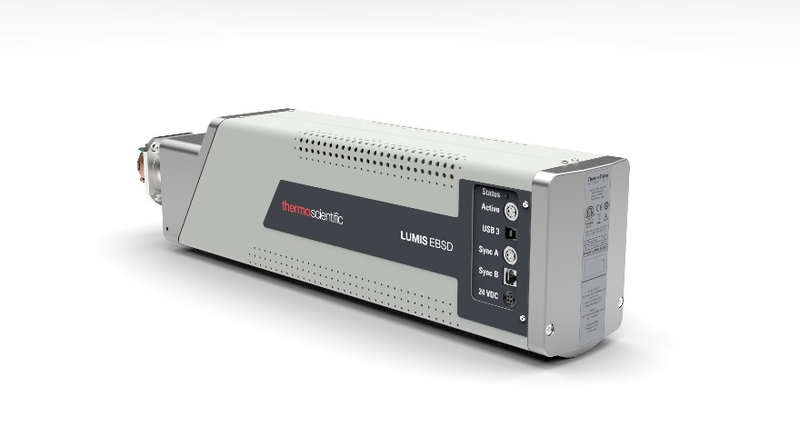 With the most advanced CMOS technology, the Thermo Scientific™ Lumis EBSD Detector can give you high throughput without losing the resolution you need. See how its advanced features are breaking barriers to metal analysis. 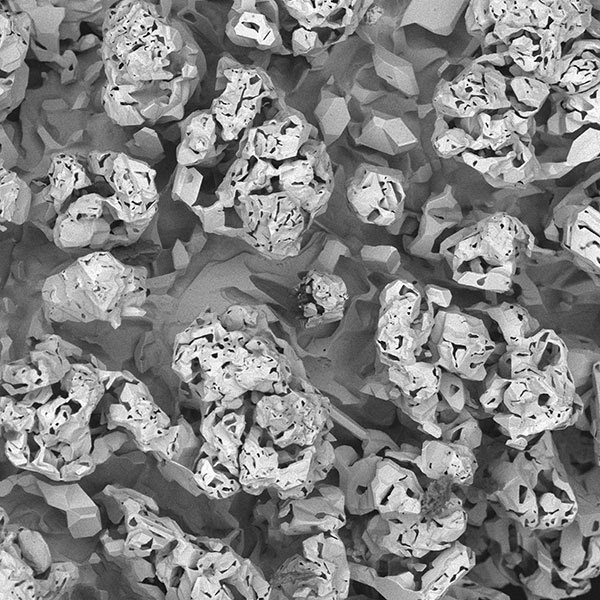 To obtain great results from the most common samples, you need to know exactly how to prepare them for your SEM analysis. Unfortunately, not all samples can be easily imaged. 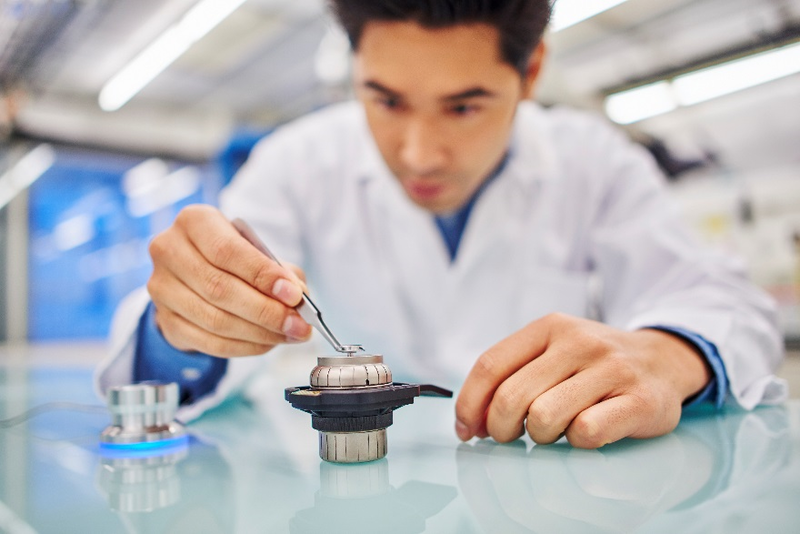 Want to become a sample preparation expert today? Our Sample Preparation E-guide will help you improve your skills and deliver high-quality images quickly from various samples. 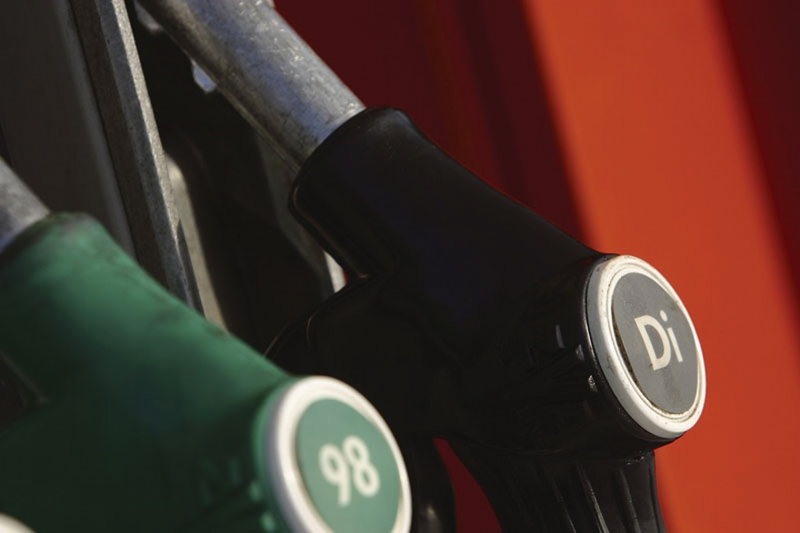 The term ultra-low sulfur diesel (ULSD) refers to current standards for on-road vehicle diesel fuels from the U.S. EPA and EU authorities limit sulfur content to 10 ppm. This is a dramatic reduction from previously allowed sulfur levels of 50 ppm or even 350 ppm within recent history. Test standard ASTM D2622, as updated in 2016, is the industry-preferred method for analysis of ultra-low sulfur in diesel and other fuels by wavelength dispersive X-ray fluorescence (WDXRF) spectrometry. Method advantages include ease and speed of sample preparation with excellent precision. • How the needs for different microanalysis modalities are met (EDX, EBSD, WDS, CL, etc.). • How samples are characterized in their natural state without the need for sample preparation. • How new advanced automation allows researchers to save time and increase productivity. Non-metallic micro-inclusions have a negative impact on steel properties and the smooth running of the production process. The presence of inclusions increases cost due to the resultant declassification of steel, process interruptions or scrapping. Effective and timely management of critical inclusions is thus crucial. For more than twenty years, Thermo Fisher Scientific has been a pioneer in ultra-fast analysis of nonmetallic micro-inclusions by spark OES. Today, the Thermo Scientific™ Spark-DAT™ inclusion analysis methods are used by leading steel companies and enjoy growing popularity throughout the steel community.